House Of Cookie was born out of the shear love for baking! Since it’s very first batch, the idea has been to set dollops of delicious batter on a tray to simply turn them into scrumptious round goodness for you to relish and get lost in! 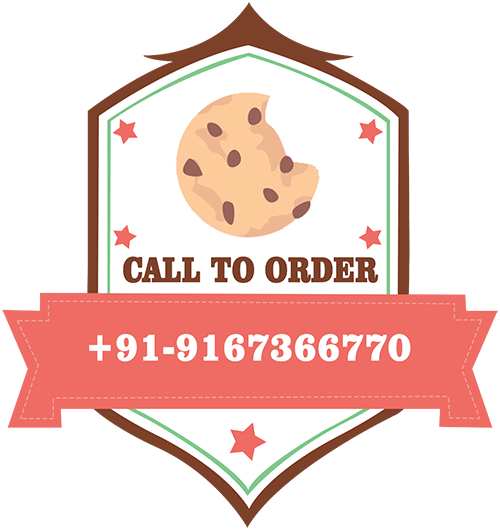 Churned with fresh ingredients and a dash of love, the rich taste of these delicious handmade cookies comes in a variety of flavours to choose from. 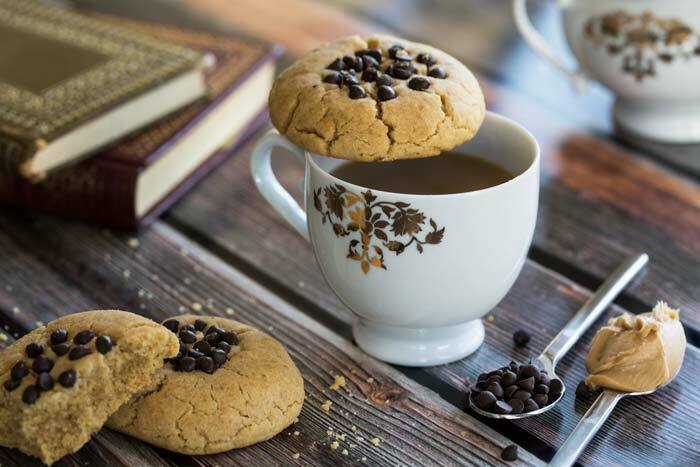 Taking inspiration from her fashion background and a family tradition of baking homemade goodness, founder Ruchika Vyas deliciously infuses warmth with panache. 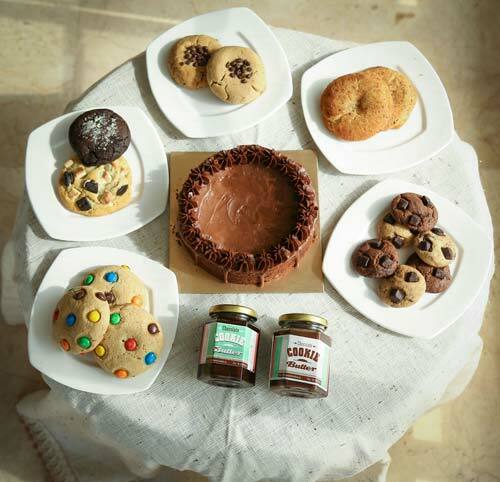 By creating all things cookies related from biscuit, cakes to cookie spreads, she has everything you need to feed that sweet craving as you indulge in the wholesome deliciousness of every bite!